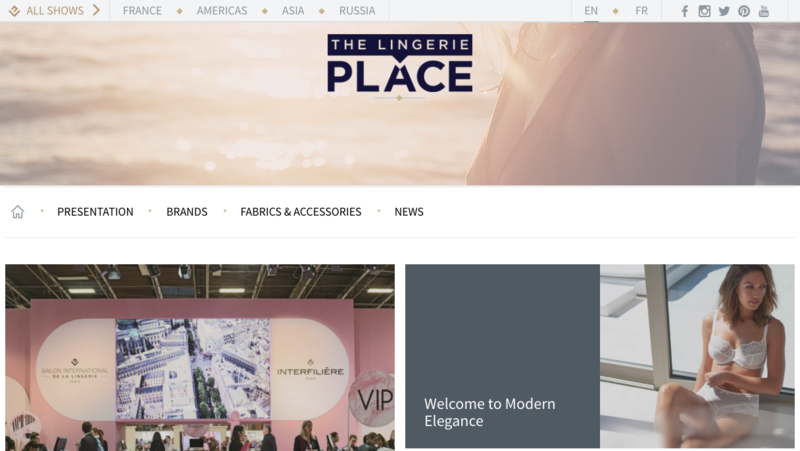 Eurovet launched its own b2b online platform The Lingerie Place, created for business communications between lingerie, swimwear and sportswear brands, manufacturers, fabric specialists, designers and retailers. As it usually happens in presentations, it is slightly embellished: there are many lingerie b2b online-magazines: The Lingerie Insight, created in 2000, and The Lingerie Journal (also founded in 2000), and Underlines (has been working since 1998, the founder – Dessous Group). 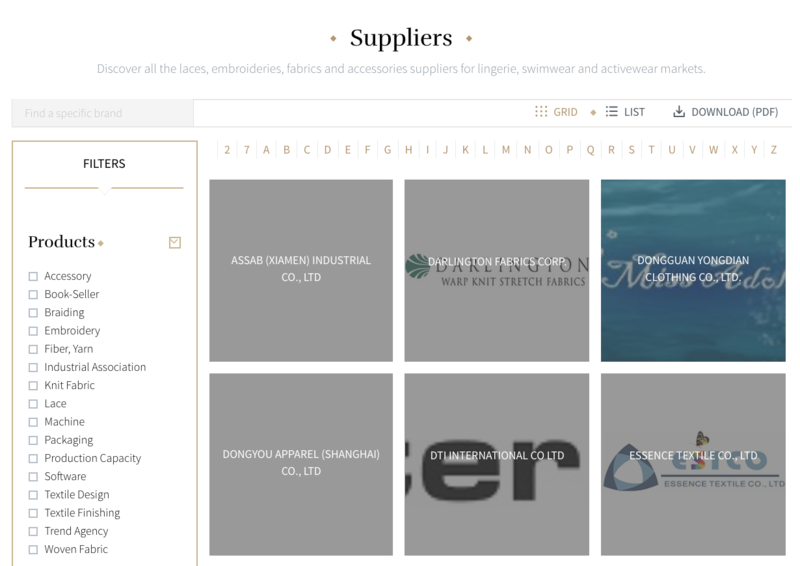 What is the difference: at the time of publication, The Lingerie Place has convenient filters for databases with all brands of underwear and swimwear, as well as fabrics and accessories. Eurovet is a company based on the expertise of its two major shareholders: French Fédération de la Maille et de la Lingerie, and Comexposium, the world’s leading trade fair organizer for both professionals and the general public . Eurovet conducts the most large-scale key exhibitions of underwear, swimwear and textiles all over the world. Predict a long life for this new project. A giant like Eurovet simply can not help but shoot. It is surprising that the project is not implemented ten years ago, but only now.